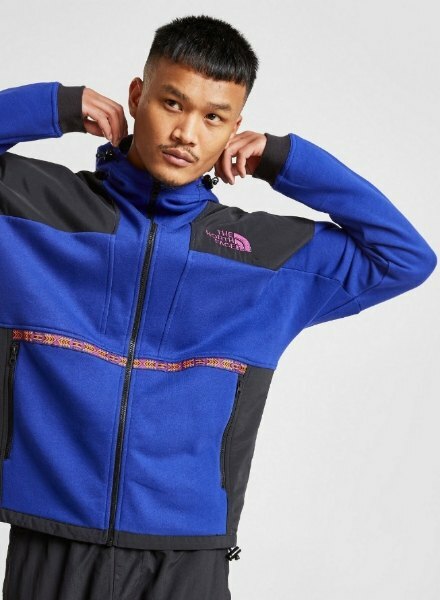 The North Face ’92 Rage Collection: Just Landed! 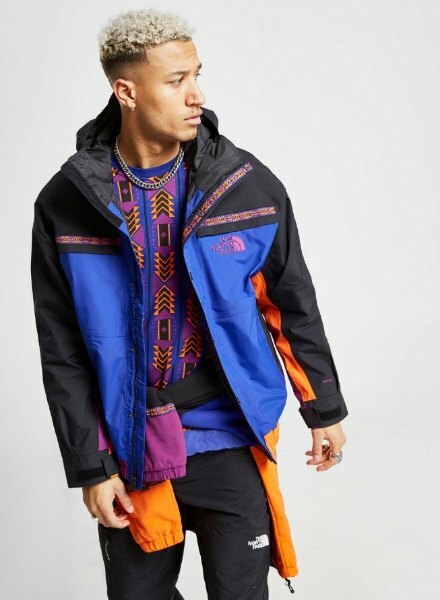 Throwing it back to the ‘90s, The North Face are delving back into their archives once again. Landing today at JD, they’ve re-launched the key pieces from the ’92 Rage Collection. From jackets to fleeces, this capsule collection has everything you need to get through winter. With a focus on functionality, the original Rage collection was designed with snowboarding in mind. It was built to take on the elements and perform during high octane sports. First revived in 2015, the Rage Collection brought back some of TNF’s classic outerwear with bold, colour blocked style. Back to make waves, the latest drop of OG styles is bringin’ retro ‘90s vibes straight into 2019. Taking inspo from the slopes, the revived collection is packed with snowboarding nostalgia, culture and attitude. Re-launching select pieces of TNF’s signature streetwear, as well as some fresh new lines, the latest drop sees bold prints and the same retro taping as used on the OG gear. Though the collection is packed with fire, we’re touching on some of the standout pieces that you need to be quick to cop. First up, the Rage ’92 Retro Rain Jacket; a vintage layer with a wind and waterproof finish so you can take on the elements in ‘90s inspired style. In a colour block design, this jacket has bold panels and jacquard taping, which pays homage to the original jacket. As well as the Rain Jacket, the capsule collection has the ’96 Nuptse. Designed to nod to the OG 1996 jacket, this jacket has the classic Nuptse style, but has been revived in a bold colourway – inspired by the loud styles seen on the slopes. With a goose down fill, it’s an essential layer for maximum winter warmth. Wanna’ see more? Shop the entire The North Face Rage ’92 Collection on site now. Be quick!